Find, organize, and present LDS Church media when teaching and sharing media at church, at home, or on the go. LDS employees want more family time. The influence of these employees was felt at the recent Silicon Slopes Summit. 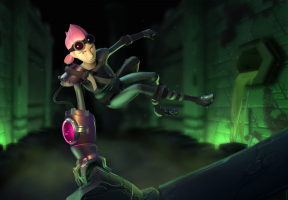 BYU animation students showcase Relic Hunter at E3, world’s premier video game trade show. Here are Mormon blog buttons that you can use on your website or blog. Find new ways to share the Gospel online! While Silicon Valley has the buzz -- and an HBO series about high-tech startups -- 810 miles to the east, the Utah Valley is holding its own. Relationships can be strengthened or weakened depending on our willingness to do with our children what they most want to do. Felix Baumgardner jump from the edge of space on October 14, 2012, making history as the first free-fall skydiver to break the speed of sound. 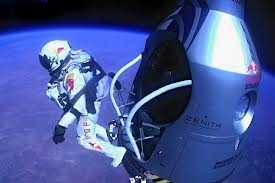 Just moments before Felix jumped from space, he spoke to the One who made this dream come true.